Those that already have a concealed carry permit can take our 2-3 hour Gateway Class for $35. 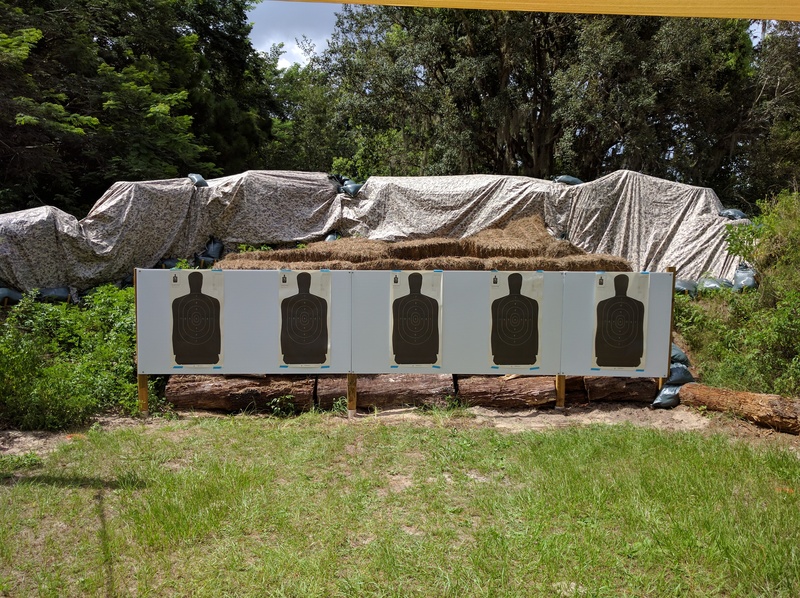 It is a safety & skills review class (classroom & range) that serves as a gateway to our more advanced training classes (PPITH, PPOTH, and Defensive Pistol). The class ensures that the students have learned the ALWAYS rules of safe firearm handling and employ them. 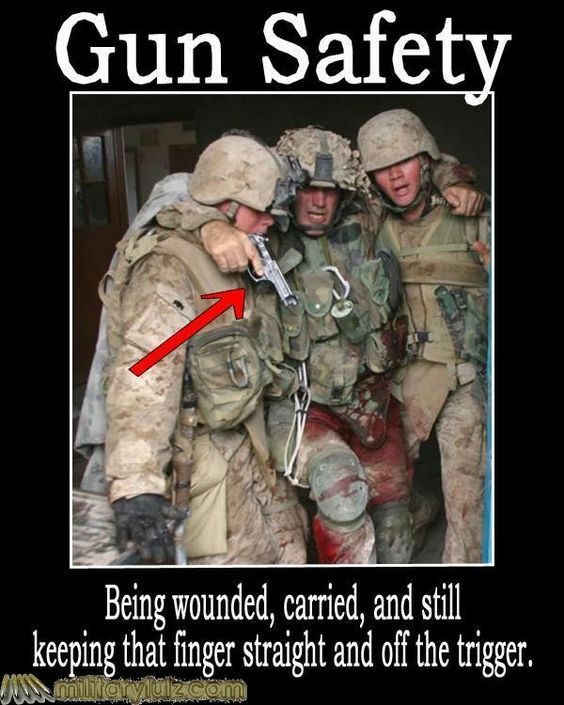 Additionally it gives us an opportunity to work with them on their marksmanship skills on the range. We have found that the $65 two to four hour “concealed carry” classes may be enough to get a concealed carry permit, but the students usually don’t really learn safety and marksmanship. We are also now offering the NRA’s Defensive Pistol course. 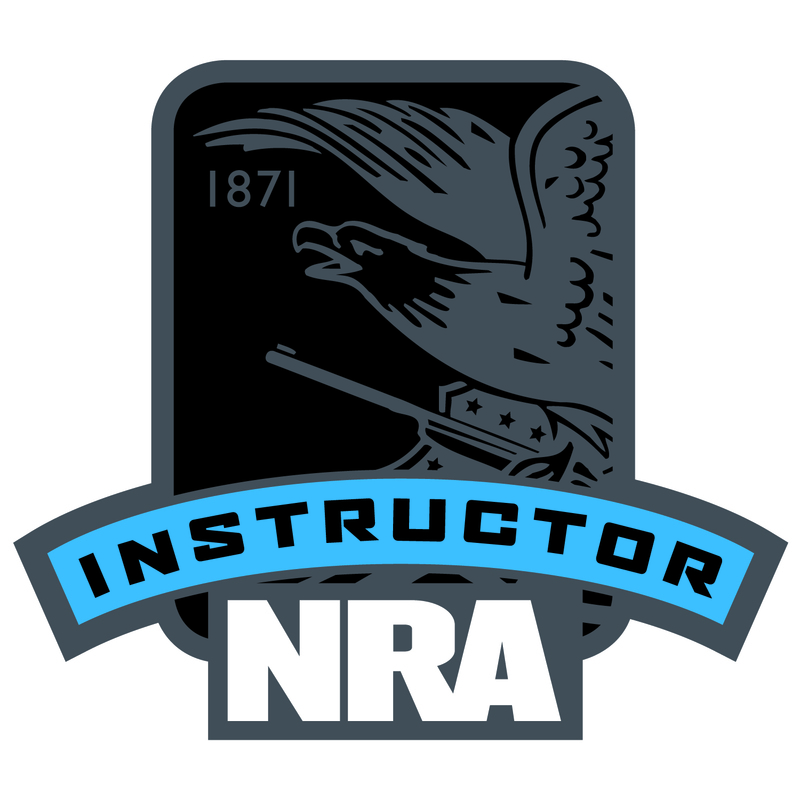 The Defensive Pistol course is similar to the NRA’s Personal Protection Outside The Home (PPOTH), including having the same student book. 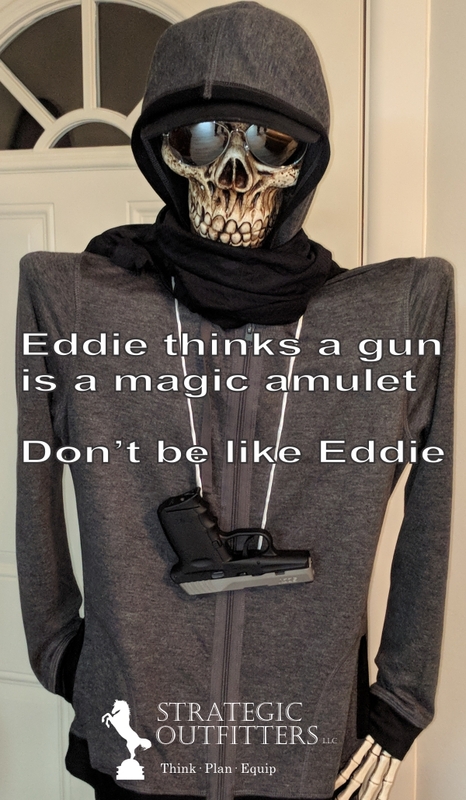 One significant difference is that students in PPOTH must first take the Personal Protection Inside The Home (PPITH) course; PPITH is not required for Defensive Pistol. 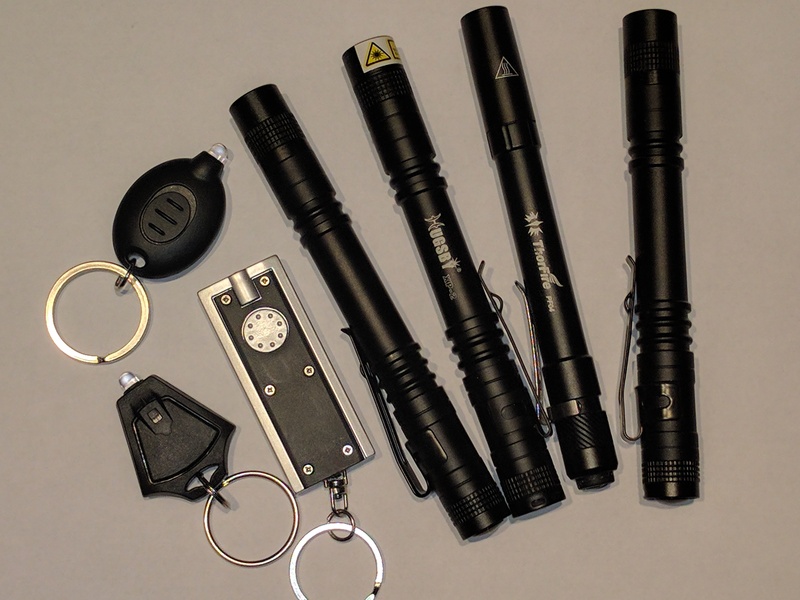 Another difference is that PPOTH includes more advanced shooting, such as from cover/concealment and low light. 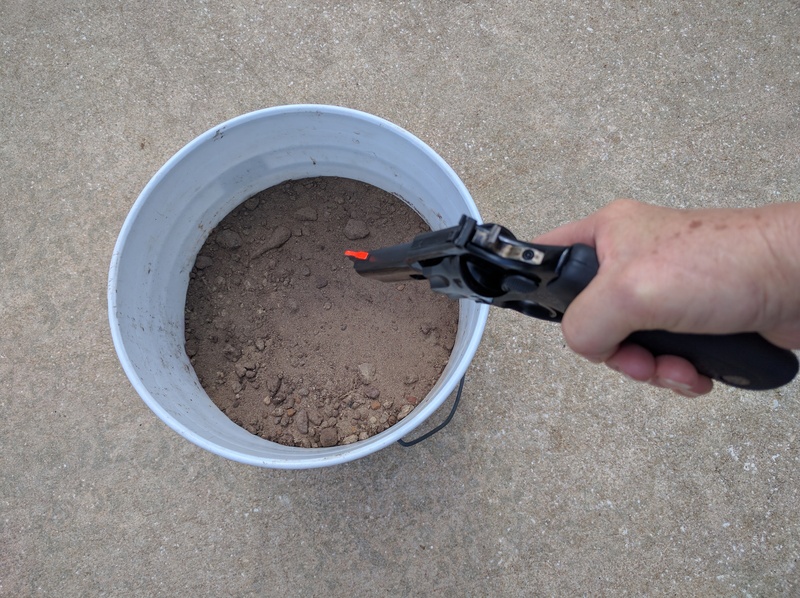 By offering Defensive Pistol, our students now have a quicker, less costly, means of receiving training in the nuts and bolts of concealed carry and drawing/shooting from concealment. We strongly believe that PPITH is a course that almost everyone will benefit from and we will continue to offer it. We will also continue to periodically offer PPOTH for those that might want the more advanced training. 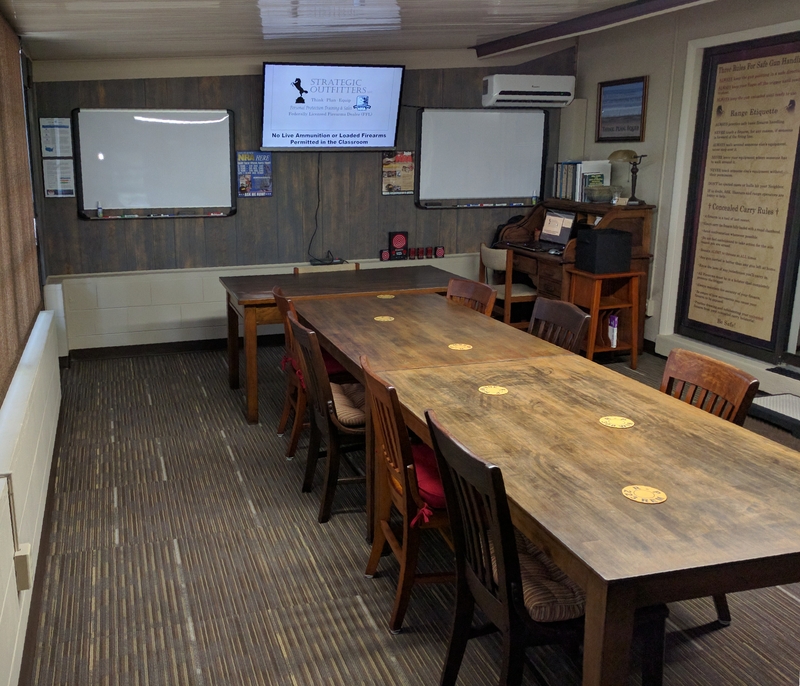 A list of our class dates and links with complete information for each class, including signing up, is available at http://www.facebook.com/strategicoutfitters/posts/463009630570244. 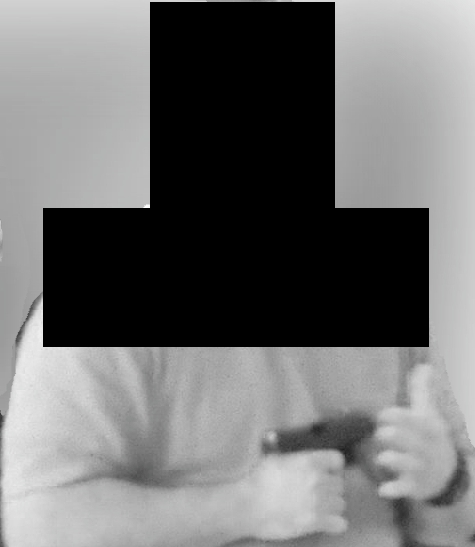 You have Advanced Handgun Training (NRA Defensive Pistol, NRA PPOTH, or other advanced handgun training that was at least an 8 hour class involving holster draw and 100+ rounds fired): You can take any of our classes, schedule computer simulator sessions, and attend our Skills & Drills Range Days! 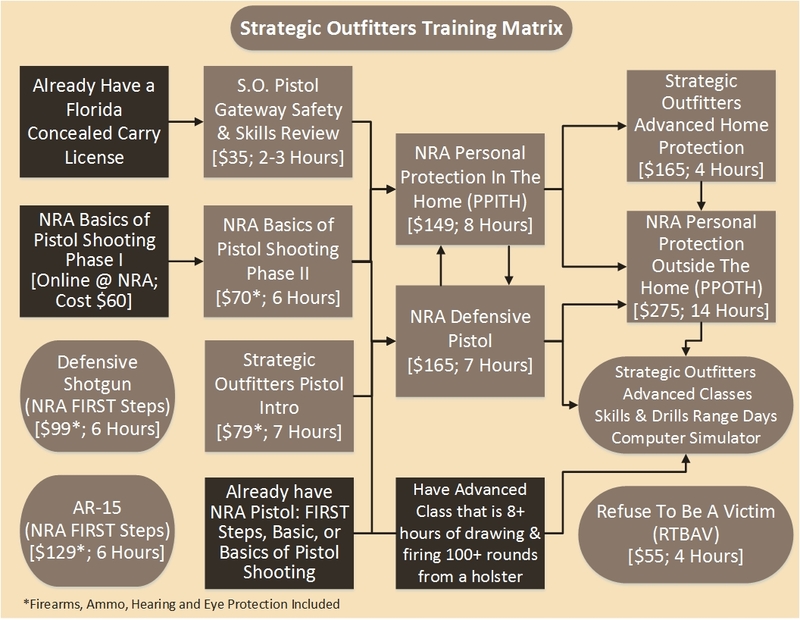 Below is our Training Matrix.